The work allows different images to emerge. 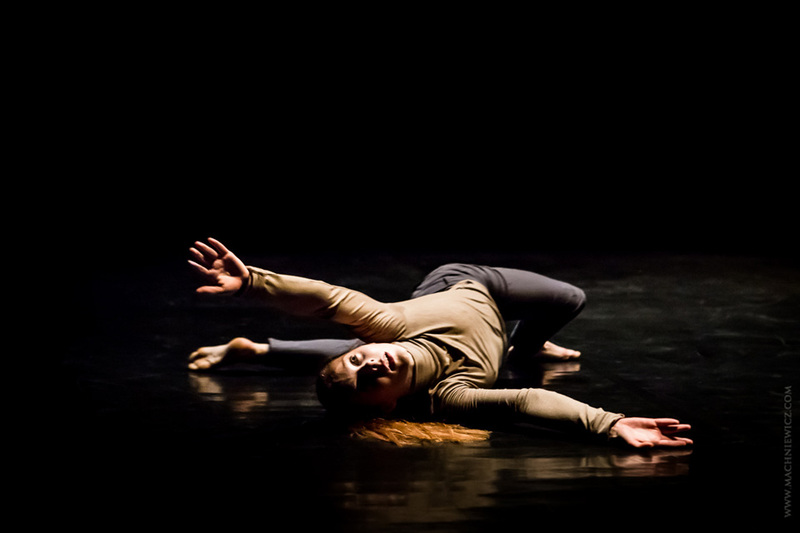 Seemingly disparate scenes connect, taking the spectator on a journey from total involvement to self-awareness, from a small dance of muscle spasms to virtuosic movement driven by intention. 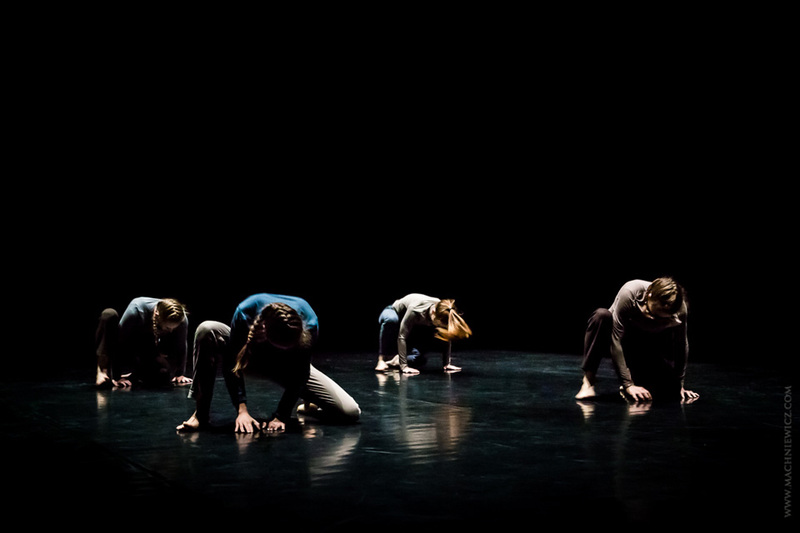 Using the state of tiredness, Maciej Kuźmiński showcases dancers’ virtuosity, and casts a critical eye at tradition, undermining established theatrical conventions. 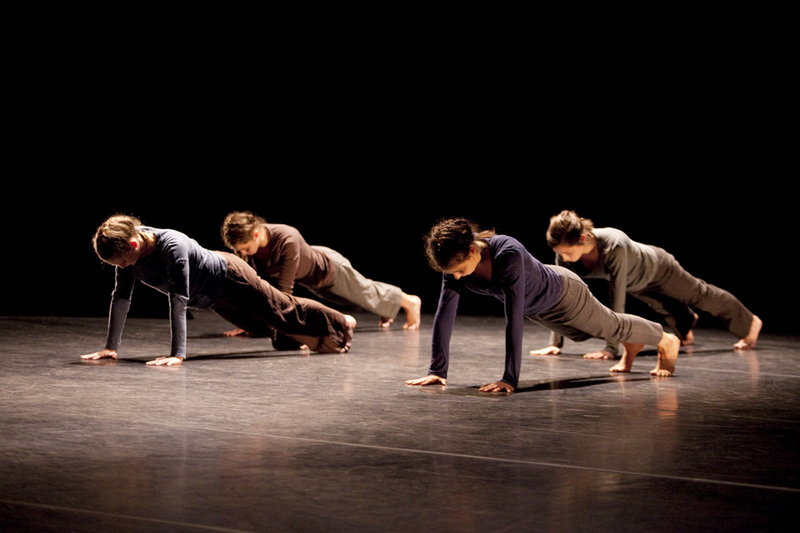 Balancing between forms, the piece is both provocative and moving. 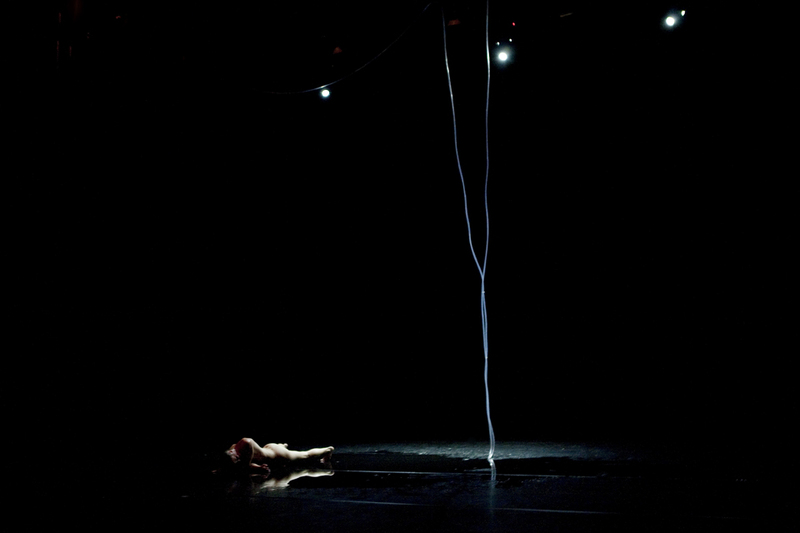 Room 40 is a unique work, not offering us an easy reception, yet phenomenally beautiful, built on subtle movement, speaking about our shared experience in a universal, metaphorical way. 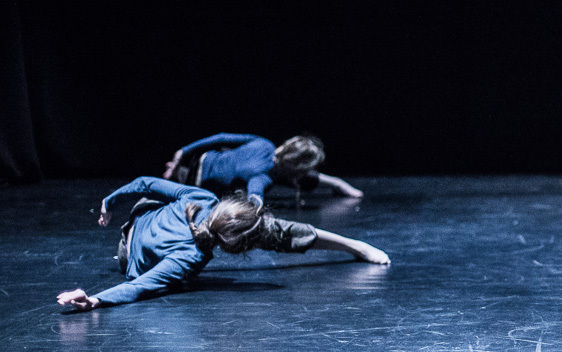 The many foreign dance representatives and journalists, who attended the Polish Dance Platform in Lublin, were impressed by Maciej Kuźmiński’s choreography and the rawness of the performance itself.